A broad new scientific analysis of the cancer-causing potential of glyphosate herbicides, the most widely used weed killing products in the world, has found that people with high exposures to the popular pesticides have a 41% increased risk of developing a type of cancer called non-Hodgkin lymphoma. Monsanto and its German owner Bayer AG face more than 9,000 lawsuits in the US brought by people suffering from NHL who blame Monsanto’s glyphosate-based herbicides for their diseases. 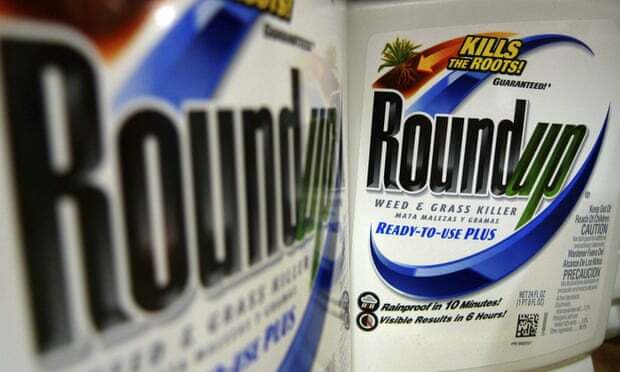 The first plaintiff to go to trial won a unanimous jury verdict against Monsanto in August, a verdict the company is appealing. The next trial, involving a separate plaintiff, is set to begin on 25 February , and several more trials are set for this year and into 2020. What Are the Pros and Cons of Buying Bonds Today?